You never forget your first lesson horse. Either saintly or ornery--there's no in between for lesson horses, it seems--he's the one who gave you the first taste of riding magic. Who patiently (or not) ignored your fumbling while you learned to steer and hang on. Who gobbled up treats and build your confidence until your skills and legs outgrew him. Those first horses are so special, and they've played a key role in the lives of every single lifelong rider. 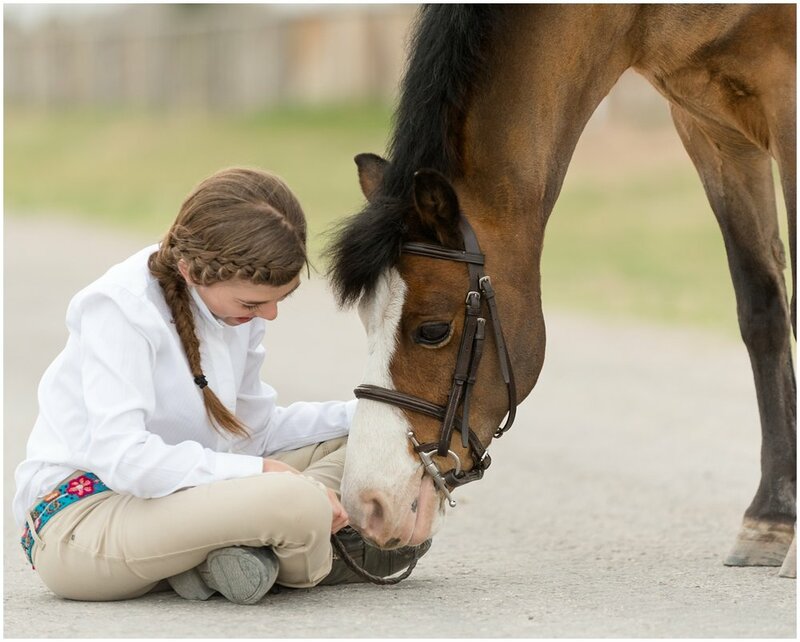 Noddy has taught many of the young riders at On the Mark Equestrian, and sweet Kate was his latest pupil. 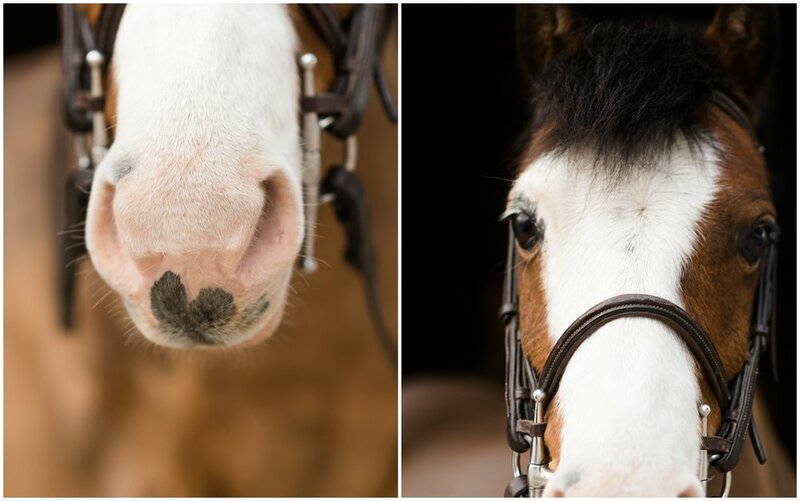 Plucky yet patient, Noddy's no pushover, and he put Kate through her paces to turn her into a strong, confident rider and instill those lifelong values of kindness, responsibility and hard work. 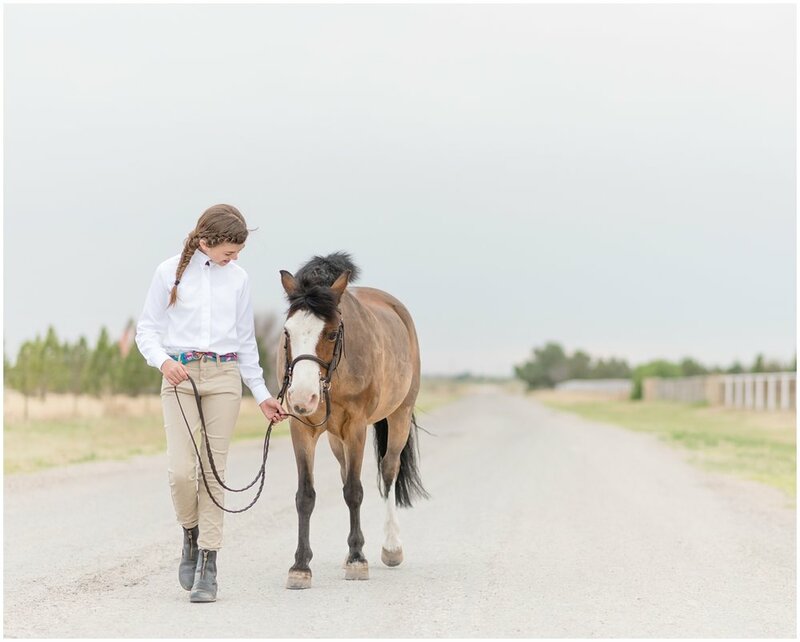 Kate's legs outgrew Noddy before her lease ended--she'd been riding another horse in lessons for a few weeks already--but she wanted to celebrate their time together before handing the reins off to the next new rider. 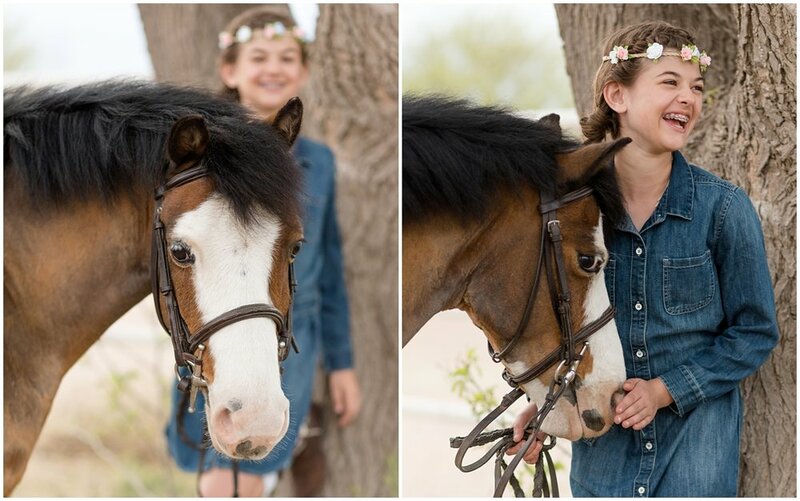 Their portrait session felt like a last hurrah, and Noddy jumped his heart out while Kate grinned and giggled about the arena. Thanks to Noddy, Kate's riding future is bright, and the road ahead is filled with exciting goals and challenges. But she's sure to forever remember the precocious pony who first taught her to fly. Kate, you have just the sweetest soul, and I'm so glad to have met you! The care and love you gave Noddy truly illustrated how kind and compassionate you are, and I hope that's something you never grow out of. Good luck as you step up to the next level! I know you are bound for big things, and I can't wait to cheer you on!